An unapologetic, no holds barred, jolt out of your daily prison. 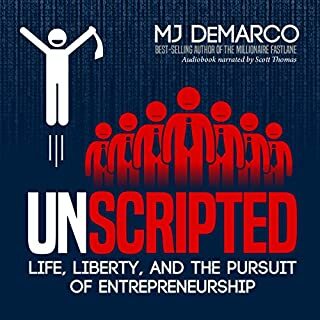 Lots of objective tips and tools to help you live life Unscripted. 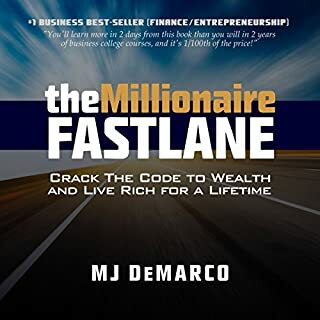 This book will challenge your traditional perspectives and paradigms about your money and your time. 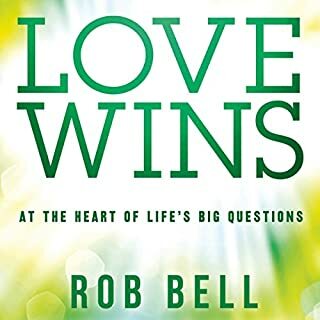 Have listened to this book 3 times now and get something more from it each time! I was a pastor in a big and thriving church, but my life wasn't big and thriving - it was tired and worn out - my marriage was flimsy and my young kids never saw me. I realized something had to change but the culture I'd grown up in gave me a false impression that God would be mad if I didn't serve His kingdom. After I resigned it gave me the courage to ask many questions I was too afraid to ask in the culture. Those questions made the faith experience I'd had seem irrelevant and archaic. But then I came across this book which reframed my limited and narrow view of the Bible, God and Jesus and all of a sudden they became "inclusive" again rather than "exclusive"
Isn't inclusiveness the very nature of the good news and God anyway? If you read this book with the mindset that God is in all and through all it will blow your mind!